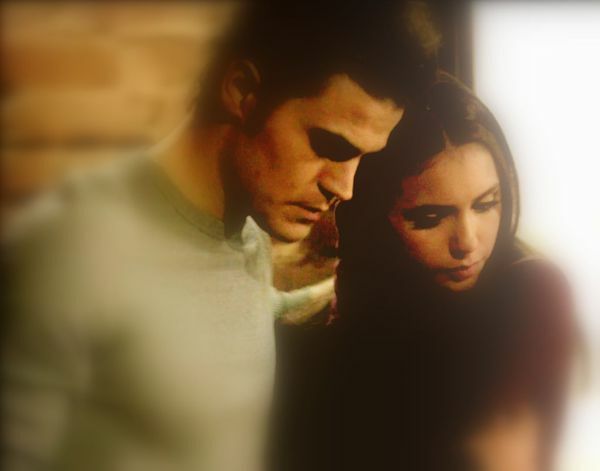 Fan Forum > Male Celebrities > Paul Wesley > Eternal Soulmates || S ♥ E || #67: Because we still have hope that Stelena will be endgame! Paul Wesley is my weakness! !